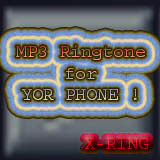 AmigoTones (Symbian) - Personalized Ring Tones are definitely old news. Personalized SMS Tones? Sure, seen those as well. Personalized Social Networking Tones? Now that's new! 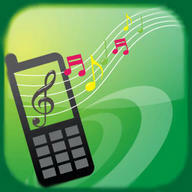 Say Hola to AmigoTones, the latest Killer App by Killer Mobile. With AmigoTones you not only have full control over what your tones sound like, but also When, Where & How they are played. AmigoTones uses our exclusive, revolutionary Who, What, Where, When & How User Interface to provide you with an extremely powerful yet easy to use app! WHO - Everyone & Nearly Everything is Covered! 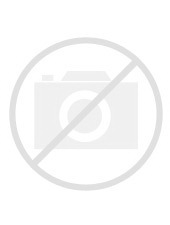 · Plus set an optional Keyword Trigger! · Viola - you're done! · Plus since you can set a truly unlimited number of AmigoTones, you can set multiple AmigoTones for the same contact/number based on different locations! WHEN - That Perfect Tone, only WHEN you want it! · Finally, Full Control over your tones!